At Trumpet Blossom Cafe we specialize in creative seasonal dishes while focusing on sustainability by using no animal products and sourcing as many local ingredients as possible. 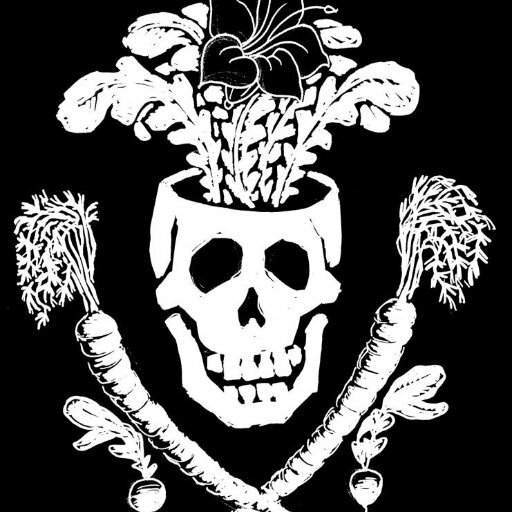 We are committed to using organically-grown items because food should comfort & nourish you as well as the land that provides it and the folks who grow it. Grilled sandwich with tempeh, maple-cayenne aioli, coconut bacon, greens, caramelized onion, tomato relish; fresh tomato when in season. and we serve delicious drinks! We are proud to be a local, independent business and we feel that supporting other local, independent businesses is important and part of our responsibility to keep the scene vibrant and varied. Here are a few of our favorites, showcasing their unique talents in our community. Please check them out and visit them in person! But now that we've invested heavily in the sound system and Luke recently made the stage larger and more fitting to the space, we are excited to be a competitive local music venue. We host a plethora of genres and are grateful for the support of the hard-working local and touring music community. Please come in and catch a show soon! Reach out with booking inquiries here. Running a restaurant is (only sometimes) like riding a roller coaster blind-folded so we're fortunate that so many folks have enjoyed what we do and have shared their enjoyment in the press. 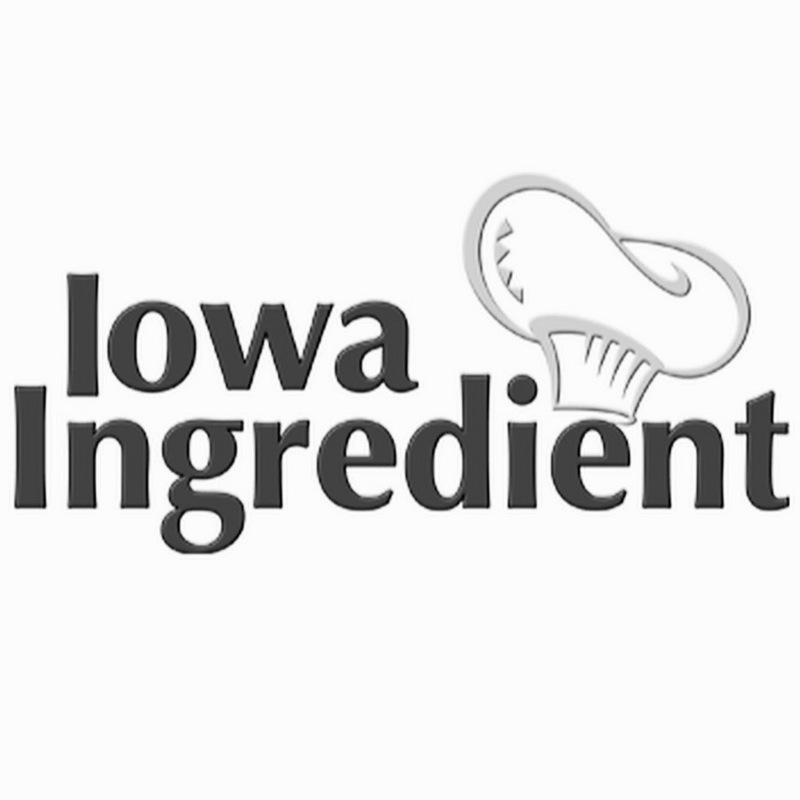 Watch us on iowa public tv! We are in awe of the work done at Iowa Farm Sanctuary to educate the public and encourage compassion by rescuing farm animals and taking care of them so they can live out the rest of their natural lives in comfort and safety. We consistently sponsor an animal (Sammy the pig, a beautiful and unique individual) and donate to their cause as often as possible. Please, please visit their website and follow them on social media to see so many great pics & stories to learn more about what they do and ways that you can help. They hold fundraisers throughout the year and there are several other ways of helping too. And if you can, I suggest you go visit too as there is nothing quite like seeing these happy creatures enjoying their rightful surroundings. Fill up on cinema! 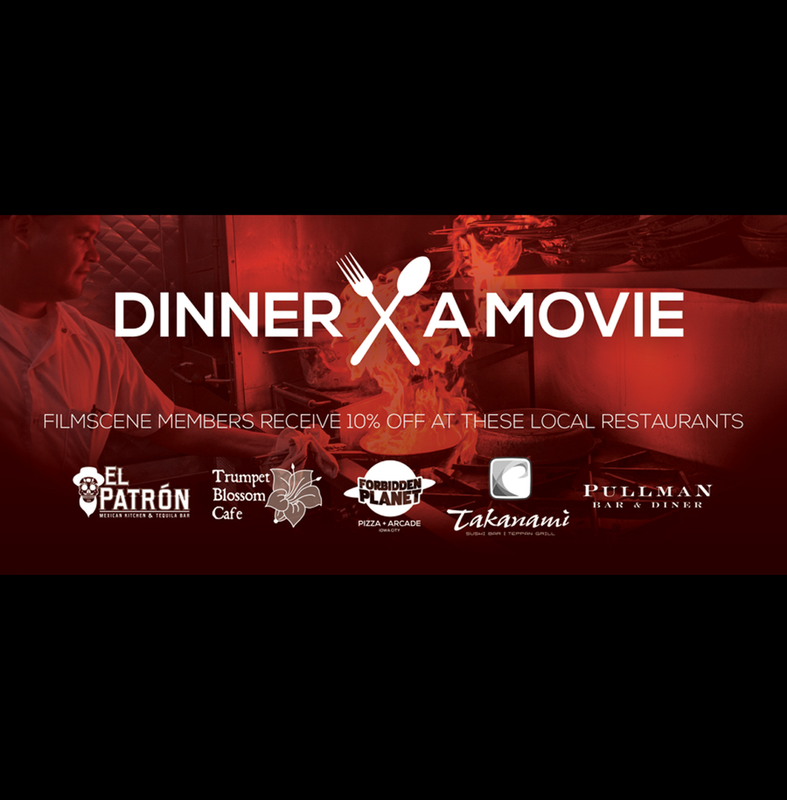 “Dinner and a Movie,” is a FilmScene member perk offering a 10% dine-in discount at the Trumpet Blossom and other select area restaurants. Taking advantage of your member discount is easy, just show your FilmScene member card to your server at the end of the meal. Not a FilmScene member? Join today! We feel that as a local business with continued community support, we have a duty to help others. It can be overwhelming when there are so many issues we are passionate and concerned about so we try to focus on things that affect us at the local level. Tacos for Peace is a monthly fundraiser held the last Tuesday of every month (every Tuesday we feature a taco special, hence "Tacos for Peace") from 5pm-9pm when we donate 20% of our sales to a local non-profit working toward peace in our community. The turnout for these events has been immensely humbling and gratifying. Began in December 2016, Tacos for Peace has donated over $4000 to organizations that provide help to many individuals on many levels. We can't do it all but we can do our part. And we couldn't do it without you; thank you for your continued support. We have a charming & classy space that you can rent for your next event. Our comfortable, seated capacity is 65. We work with clients to create a custom menu based on the season and personal preferences. Pricing varies depending on the day & time. We also cater events of all sizes off-site. Simple, standard catering menu coming soon! ORDER GIFT CARDS HERE FOR THE FRIENDS YOU LOVE!